Ealing Council is continuing to invest in making the borough safer with the announcement that three more areas prone to anti-social behaviour and crime will benefit from improved lighting. This is the fifth year of the council’s Street Lighting Improvement Programme and, so far, 23 streets have been upgraded of which 14 have also been converted to low energy LED lighting. Council data shows that on average, between April 2013 and February 2015, crimes decreased by 17% across the completed schemes. In addition, the council is currently replacing its 22,000 high-pressure sodium streetlights. Except for the ornate streetlights in conservation areas and town centres, all will be converted to modern LED technology, improving night time visibility and saving the council more than half a million pounds a year in energy and environmental costs. 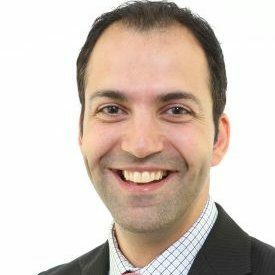 Councillor Bassam Mahfouz, cabinet member for transport, environment and leisure, said: “These schemes are warmly received by residents and the police, but not by criminals who don’t like well-lit roads and lanes. 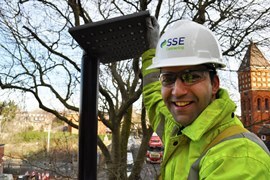 This latest funding brings our total investment in the Street Lighting Improvement Programme to more than half a million pounds which, in my view, is money well spent.